This former landfill area contained approximately 4,000 tons of metals-contaminated soil. 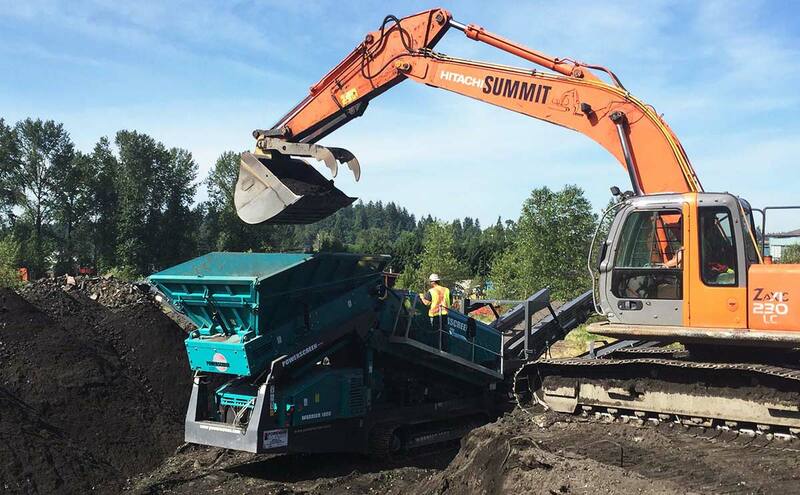 Summit Earthworks screened the material onsite, then transported it to a certified and inspected treatment facility. At the facility, the contaminated material was processed according to Ministry of Environment standards.